Like a good wine, these albums have improved with age; give them another try. 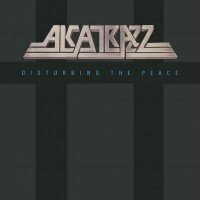 Cherry Red Records has completed its deluxe re-issuing of the Alcatrazz catalogue with a double disc 'Deluxe Edition' of the Steve Vai enhanced 'Disturbing The Peace' and the more Japanese market oriented 'Dangerous Games'. 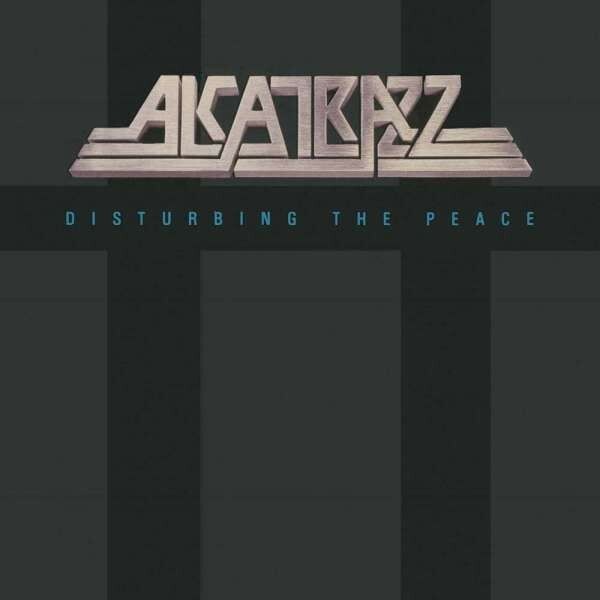 Alcatrazz produced the goods back in the day with the aforementioned Vai and, of course, Danny Johnstone on '...Games'. 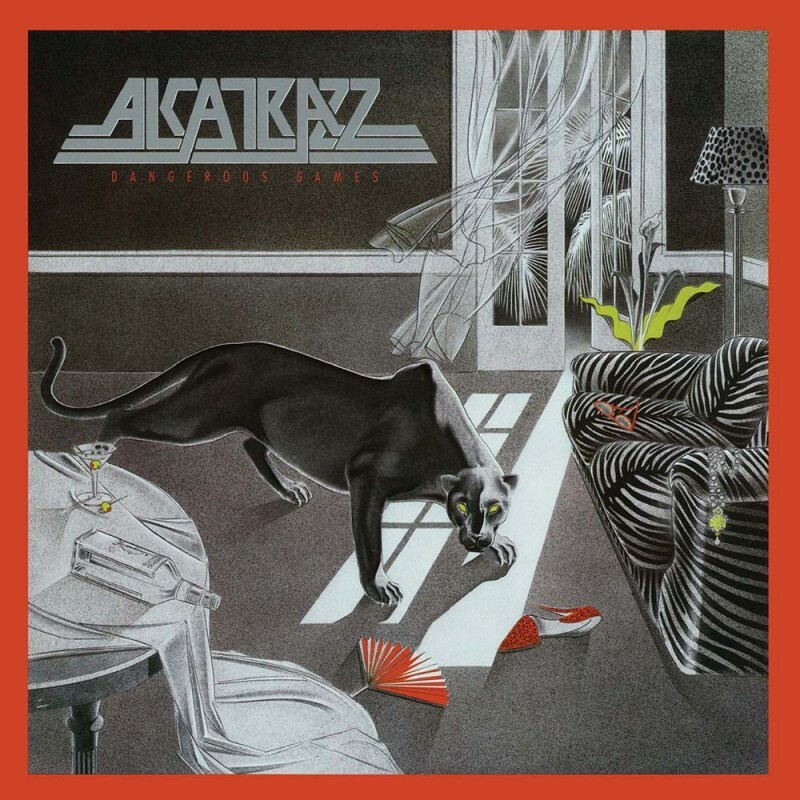 For whatever reason, the albums did not sell that well apart from in Japan (in Japanese record stores today you can find Alcatrazz alongside the likes of Aerosmith!). Time has been kind to the band though and the music remains relevant with its quality and quirkiness in equal measure shining through. 'Disturbing The Peace' has a number of quality songs such as 'Will You Be Home Tonight' (about James Dean's car crash) and 'Skyfire' (about a possible alien sighting in Malibu). Thinking about it, Graham Bonnet's song subjects do tend to be a bit off the wall! The pinched harmonic-laden opening riff of 'Painted Lover' gave a clue as to Vai's future career as a guitar virtuoso from the heavens who would quickly move onto the bigger arenas with David Lee Roth and Whitesnake. I have read that he is proud of his Alcatrazz album and his playing works well with Bonnet, who is probably at his sonic peak. This release also includes the advert version of 'Will You Be Home Tonight' used in an LA campaign against drink-driving plus instrumental versions of most of the songs. The DVD contains the full version of the concert held prior to the album's release in Shinjuku Kousei Nenkin Kaikan in Tokyo, in which the Alcatrazz songs are augmented with some Rainbow songs plus 'Night Games'. 'Dangerous Games', as mentioned, was allegedly designed more for the Japanese market which was the most fertile furrow for the band. 'Ohayo Tokyo' sort of makes that point but is also a strong song. Bonnet's first ever hit 'Only One Woman', when he was part of The Marbles, is included and is pretty similar to the original but well worth its inclusion. Other highlights are 'Witch Wood' which the Graham Bonnet Band currently plays live and a cover of The Animals' 'It's My Life'. Overall this is a listenable album but again was overlooked at the time. On this version there are some bonus 1986 live recordings, the existence of which were a revelation to me. Like a good wine, these albums have improved with age; give them another try!